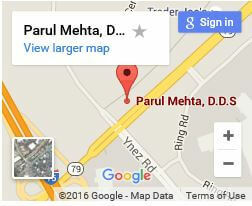 Professional Teeth Cleaning Temecula | Parul Mehta DDS. Although regularly brushing and flossing your teeth is important, this is only a part of what makes up a success dental cleaning routine. The other part is visiting a dentist, preferably every six months for a bi-annual teeth cleaning. Our dentists have an array of specialty tools that enable us to professionally remove bacteria, plaque, and tartar build up difficult to remove by toothbrushes and floss. 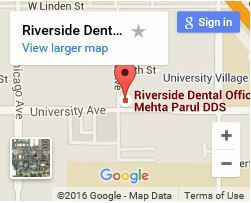 At the Offices Dr. Mehta & Associates, a hygienists will perform a deep professional teeth cleaning upon a scheduled visit. 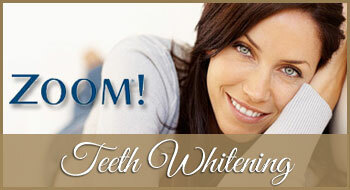 Once your professional cleaning is complete, your mouth will feel renewed and refreshed! 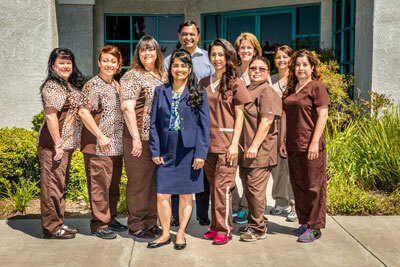 You’ll receive top-grade dental cleaning services when you step into any of offices in Riverside, or Temecula. 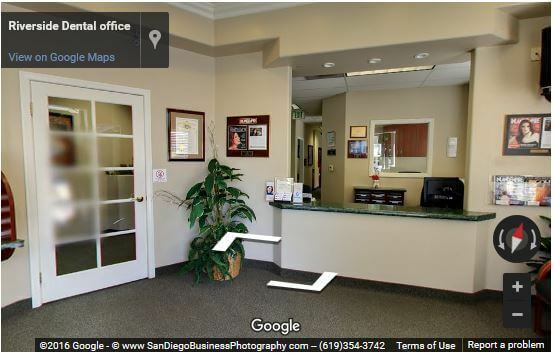 Your selected hygienist will scan the surface of all of your teeth, carefully checking for any abnormalities, cavities, and dental work quality. 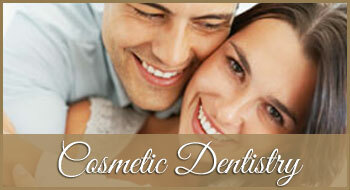 After the exam is complete, we’ll use a variety of dental tools to break up, dislodge, and remove any buildup found. 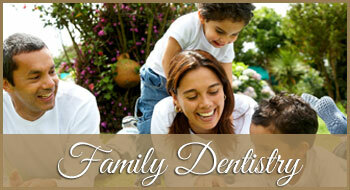 Even individuals who are very conscientious about their dental hygiene need professional dental cleanings. 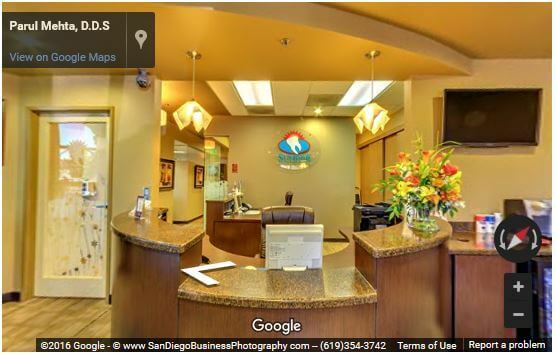 We take teeth cleaning to the next level! 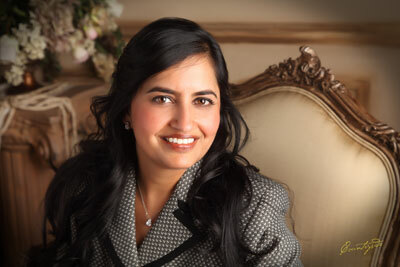 Since every person’s oral health differs, dental cleanings should differ. 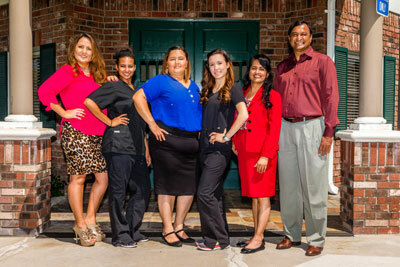 Therefore, each of our hygienists is trained in multiple cleaning techniques. Below are some of the methods and reasons we use them. 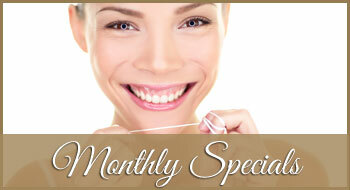 Prophylaxis (prophy) – We use this normal cleaning method to remove plaque build-up. This cleaning is used when there is no indication of periodontal disease and gum pockets are pink and firm. Full mouth debridement – This method is primarily used for those who have significant tartar collections. 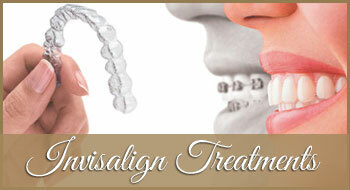 Tartar build-up usually occurs when there has not been a professional dental cleaning preformed. Gingival bacteria reduction – In cases where gingivitis is present, we combine prophylaxis and deep gum cleaning strategies to help patients to heal bacteria infected gums. Site-specific laser therapy – If bacteria infects have penetrated deep into the gums and have been allowed to grow, it can affect bone. We use site-specific laser therapy coupled with anti-bacterial agents to destroy deep pockets of bacteria. Our professional teeth cleaning sessions are specifically designed to help our patients have the best oral health possible.